Found footage films. You either love them or you hate them, it's one of the few sub-genres that split fans down the middle. I personally love them and I'm going to tell you why. 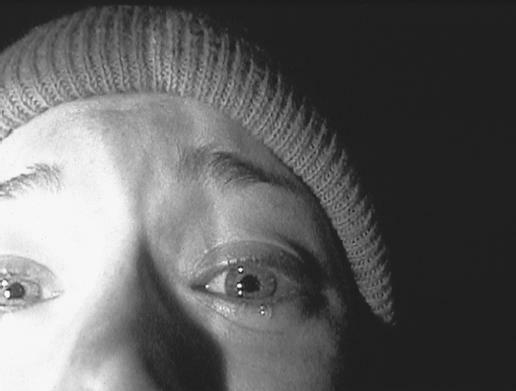 A-lot of people state that "The Blair Witch Project" was the kick-start to their love/hatred of the genre. It's kind of true for me but my first experience was a controversial film that was released years earlier, "Cannibal Holocaust". The film gave me nightmares for years and I still haven't been able to watch it again (I watched it at an age that was way too young). With this film burned in my brain it was hard to find Horror films that would get me terrified like this one, yes a few got very close but it was never the same. 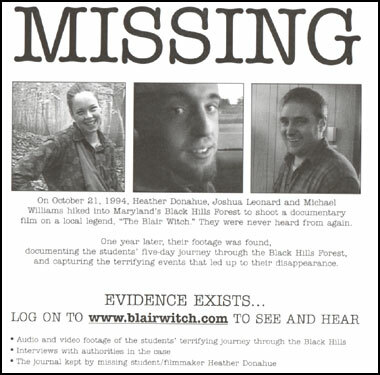 A few years later I sat down to watch a film called "The Blair Witch Project". I still remember all the advertisements and clever marketing that surrounded the film, again I was a bit young but had heard there was no gore scenes or anything of the kind of footage we see in "Cannibal Holocaust". So I sat in the dark, in an empty house and for the next 80 minutes I was transfixed to the screen and once again I was feeling that fright building in my mind, That's when I realised that I had found a sub-genre that could grip me and fill me with dread. Ever since then I have watched many found footage films, from the worst to the best and even in the worst I've found something I love. I've never really been able to put my finger on it as to why I have such a fondness for the genre. Maybe it's the sense of realism with the hand held cameras? Maybe it's the D.I.Y nature of it all? I don't know but I do know that I think they make for great viewing. As with any genre of film-making that gets popular, the market becomes saturated with copycat films and you have to search for the true gems. It becomes a game but as I said earlier, even in the worst I've found something I love. It's like watching a bad slasher film, it maybe the same as the rest but you like the death scenes or the killer looks cool. It should come as no surprise that I'm the same with mockumentaries, with it being the same style as found footage just being presented in a different way. There have been some great mockumentaries over the last few years, but once again you have to search for the true gems. There's even been some great tv series based around the whole found footage/mockumentary style. Most recently we had a great one called "The River", easily one of the best shows I've watched, not just in this genre, I'm stating it's one of THE BEST shows I've watched EVER! Unfortunately it got cancelled after one season but there are rumours of it being picked up by another company, fingers crossed. As much as I enjoy them, I also fully understand why people aren't fans. Like anything in life, people have different tastes, some people dislike the shaky cam experience and prefer a more smooth style of filming, some people dislike the 2 dimension feel of the film where you only see whatever the person is recording. There are many reasons I've heard for not liking this genre of films. Like I said there are true gems in this field of film-making, my only concern is the amount that are now using C.G.I. in them, It can ruin the entire film, my only exception would be "Cloverfield", if you want C.G.I. in your found footage film then that film is a great example of how it's done. Hopefully there will be more great found footage/mockumentaries for us in the future. Oh and "Cannibal Holocaust", I never did re-watch it and I never will, but for good reason. 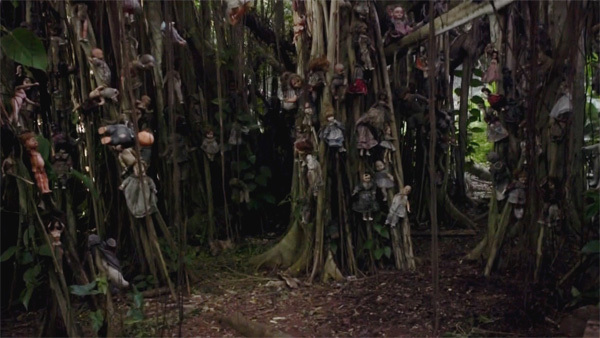 I know if I re-watch it now after viewing hundreds of Horror films it won't be the same. I'd rather remember the film for the terrifying experience it was for me all those years ago. 1 Year Anniversary Not Far Away!